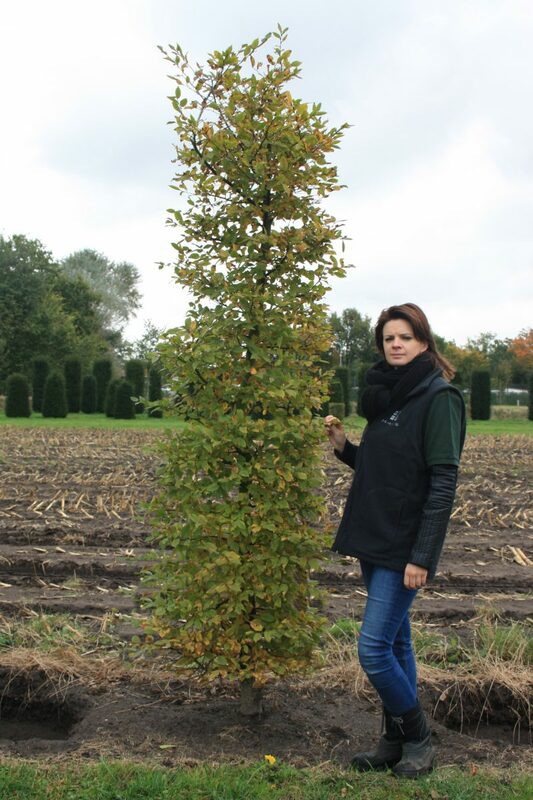 The hornbeam is native to the United Kingdom and naturally found in oak woodland. 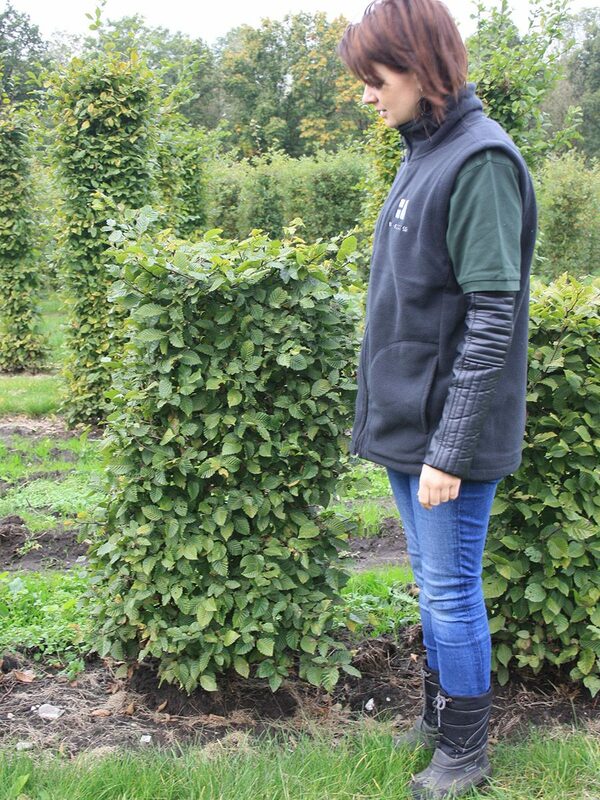 Often confused with beech, the hornbeam's small yet distinctive leaves feature pointed tips and a deeply furrowed look. The smooth, fluted grey bark elegantly combine with those green leaves (7 - 12 cms), turning yellow to orange in autumn for a unique tree or hedging plant. In spring, both male and female catkins are found on the hornbeam followed by a small nut about 3 - 6mm long of green fruit with prominent 3 lobed bracts, maturing to yellow-brown. 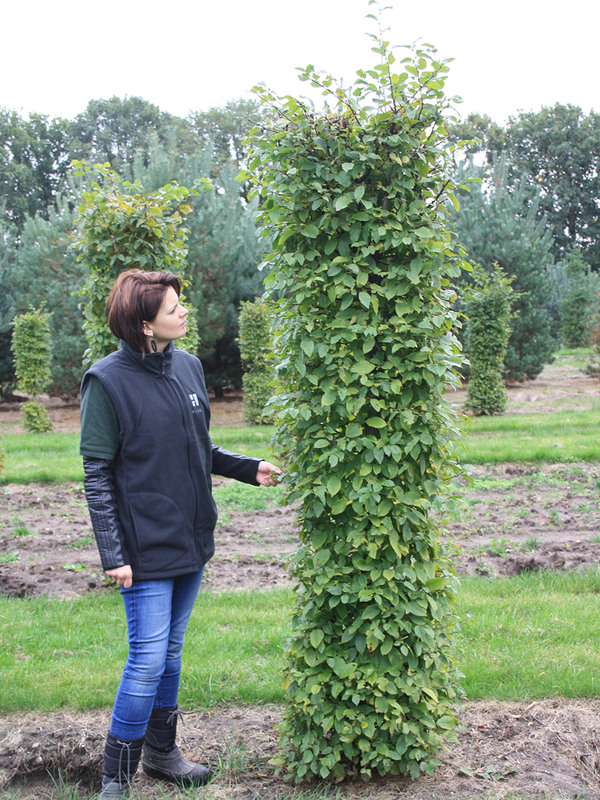 The name hornbeam simply means hard wood tree. The ‘horn’ meaning hard and ‘beam’ was the old English name for tree. The hardness of the wood was even recognised by the Romans who used hornbeam to make their chariots. 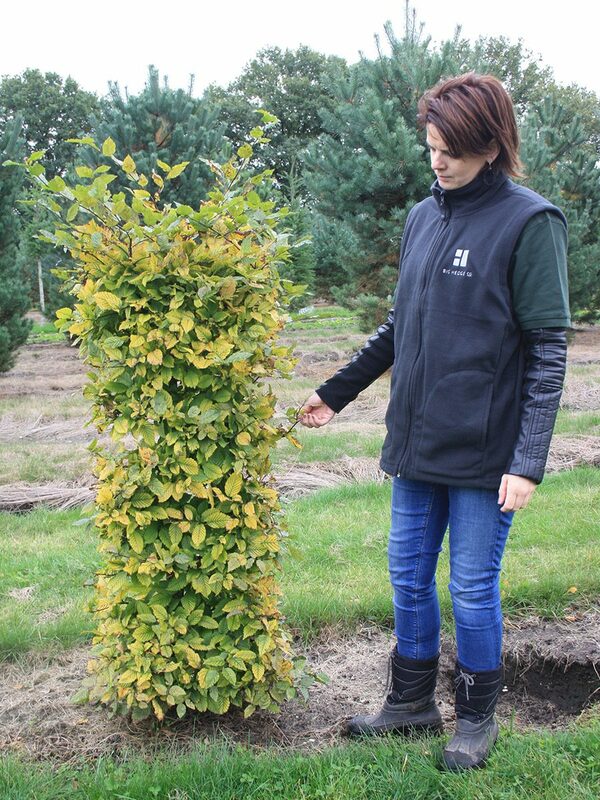 Fully hardy, hornbeams are grown in moderately fertile, well-drained soil in sun or partial shade. 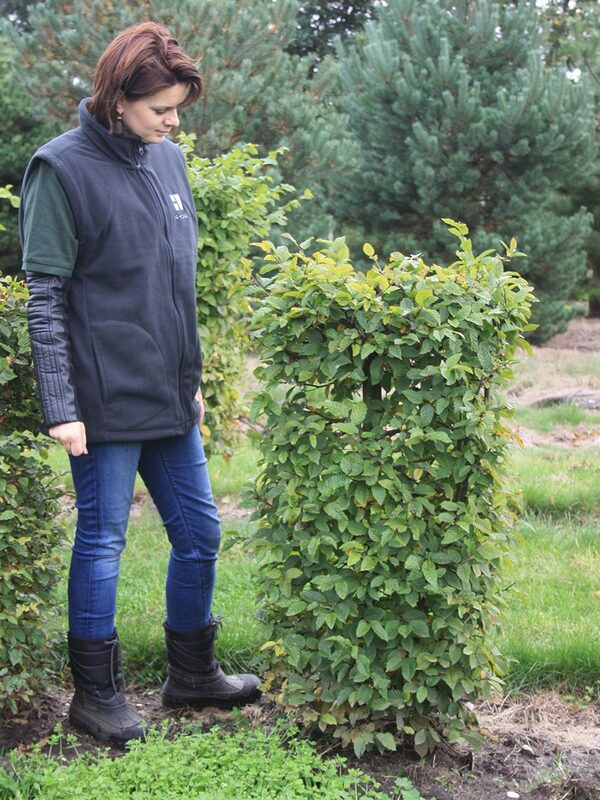 Trim hedges in late summer and don’t be afraid, hornbeams can withstand very hard pruning. 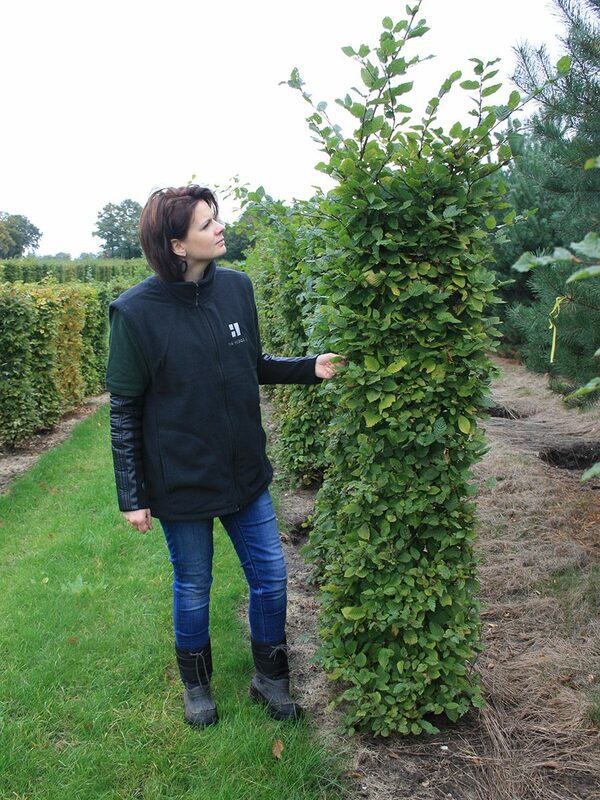 Hornbeams are cultivated for their elegant habitat, ornamental foliage, autumn colour, and pendent, leafy-bracted racemens of fruit. 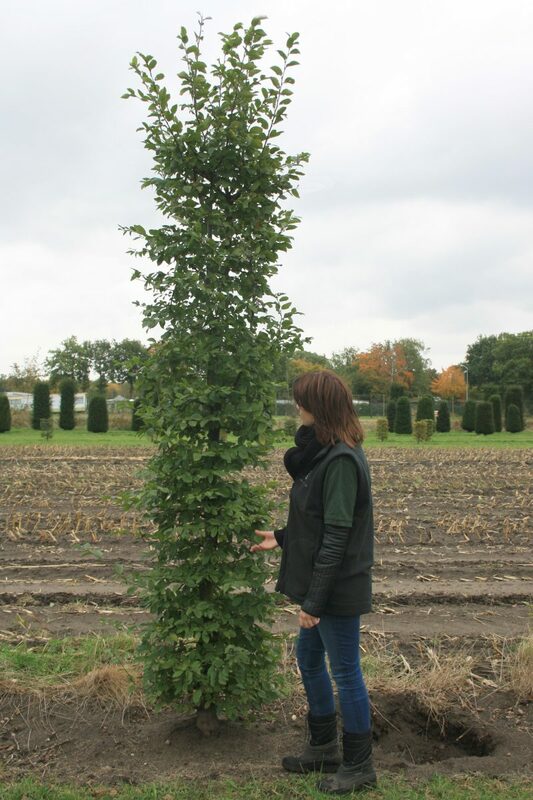 An attractive specimen tree for a park or woodland as well as being excellent for hedging. It also retains its coppery dead leaves throughout the winter so remains an effective screen. 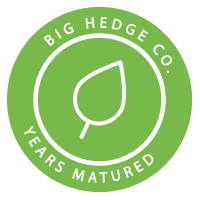 Also provides a wonderful wildlife shelter for birds and small mammals.